"The Royal Society for the Prevention of Cruelty to Animals Queensland (RSPCA Qld) is the state’s oldest, largest and leading animal welfare charity, dedicated to improving the lives of all domestic, farmed and native animals throughout Queensland. 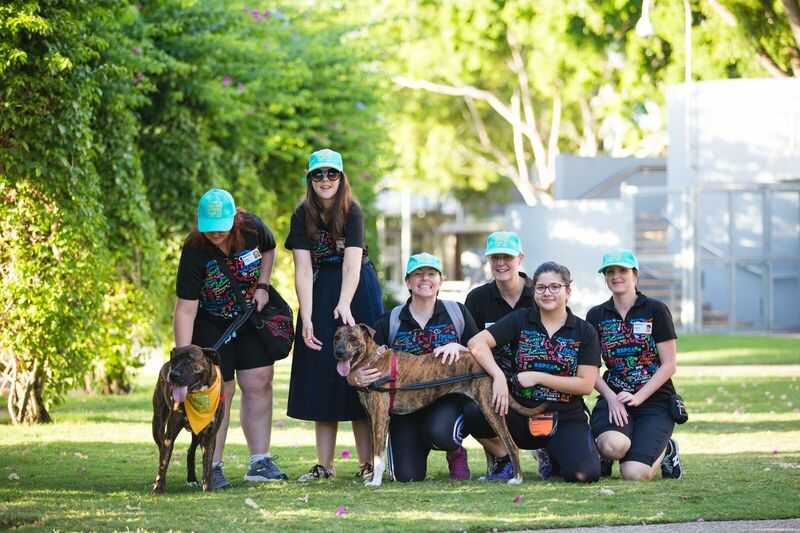 We are the leading animal welfare charity in Queensland, currently rehoming more animals than any other organisation in the Southern Hemisphere. As a non-government, community based charity, we are the only charity with the power to prosecute animal cruelty and neglect. We care for displaced domestic pets across the state as well as native wildlife patients in our Brisbane RSPCA Wildlife Hospital. For this we turned to Chuffed to help us call out to the general public and raise the funds needed for Evie's specialist surgery and rehabilitation care. Chuffed's platform gave us the ability to have a fundraising page up for Evie in a matter of hours, as well as being able to take and process donations immediately thanks to their Stripe plugin. Even providing our sponsors with immediate tax invoices is handled through Chuffed's sophisticated system and for us this has meant taking the administration burden off our accounts department. Crowdfunding has played a significant role for us in not only reaching our donation target for Evie but exceeding it. 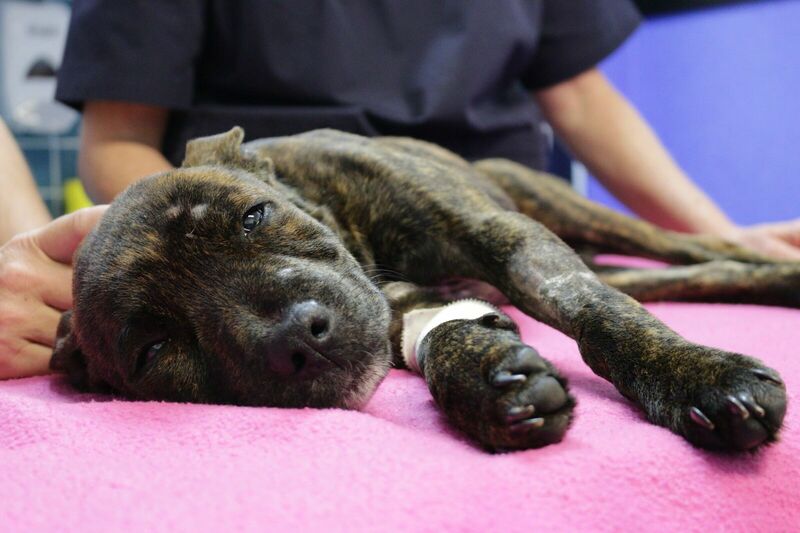 Evie has a long way to go and every cent will help go towards providing her the very best love and care."